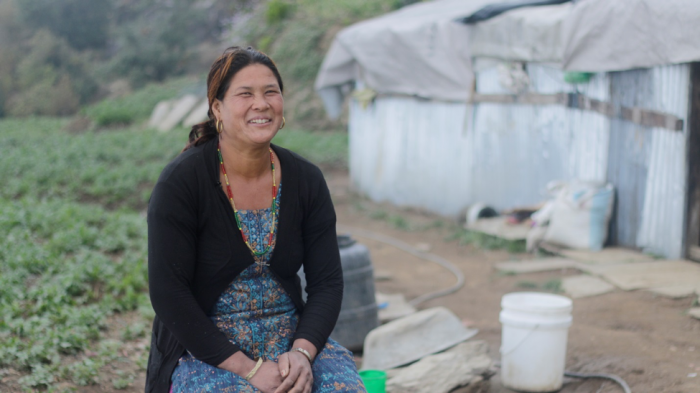 “We are a group of Women’s Saving Group and we have 40 members who save Rs 50 (Nepalese Rupee) every month. Our village is a tough place to be a farmer, nothing much grows here except potatoes. So, it helps to have our own savings group, where everybody pools money together which we can loan to people within the community for a fair interest rate. It saves us from having to go to a moneylender and bear high interest rates. We lost everything in the earthquake but thankfully, our lives were spared and when ICCO/ACT Alliance came along and helped our Savings group with Rs 50,000 as revolving fund, we found the much needed support to rebuild our lives.